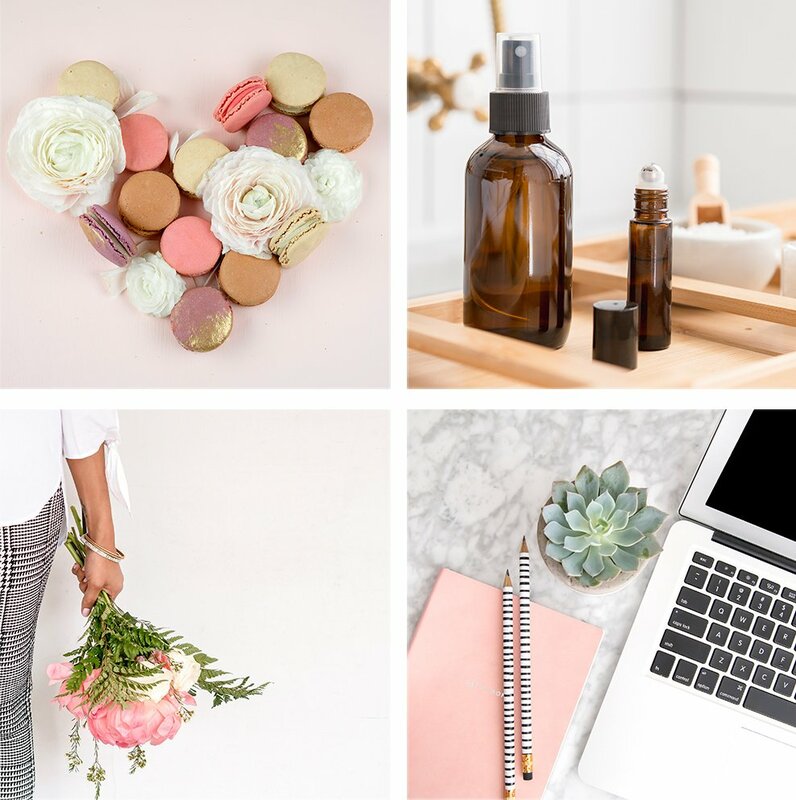 Download 20 free feminine stock photos now PLUS you’ll receive more free stock photos in your inbox each month! We’ll also keep you up to date on Styled Stock Society sales, promotions, and previews of our new collections. IMPORTANT: You may not sell, lease, loan, transfer, assign, or give away any image or a derivative thereof. You may not use these images in any unlawful manner or as part of any products intended for sale. You may not use these images to promote any styling or photography related offers other than the Styled Stock Society.